Concerned about Nitrates in bottled water? Are you a tap water only person, do you prefer bottled water, or do you drink both? As a child I remember turning on the taps at home and smelling bleach. I really struggled to drink the water from the tap and developed quite a dislike for water in general. I’m sure that smell had something to do with it. Where we live now the water is loads better, it doesn’t smell and I can drink it, although I know I should drink more. If we are out and about or on holiday and I pick up a bottled water, I do seem to be able to drink more of it – although at the same time, I do think buying bottled water if the tap water is OK is a bit daft. UK consumption of bottled water drinks rose 8.2% in 2015 to reach almost 3.3bn litres, with a retail value in excess of £2.5bn, according to a series of new reports from industry consultant Zenith International. Zenith forecasts that, by 2020, the plain water market will reach in excess of 4bn litres and the total water drinks market will stand at volume sales of almost 4.8bn litres. Naturally Nitrate-free water is particularly important for pregnant women and new born babies as infants can become seriously ill if exposed to Nitrates. It has also been proven that birth defects are more likely to occur if expectant mothers are exposed to high levels of Nitrates. In many European countries, legislation ensures that Nitrate (NO3) content in bottled water does not exceed 50mg per litre for adults, while for new born babies and pregnant women any more than 10mg per litre can be dangerous. 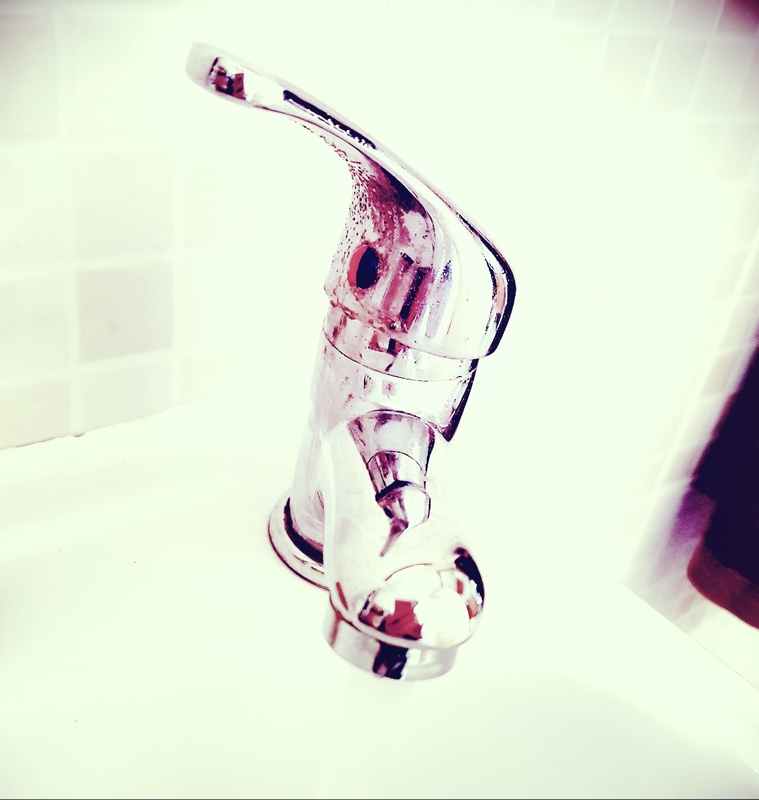 Tap water could be a solution, assuming that your tap water does not contain Nitrates. Some does , so it’s best to find out. Boiling water DOES NOT eliminate the Nitrates. AQUA Carpatica is the other solution for naturally Nitrate-free water. This water firstly tastes amazing. If you are a reluctant water drinker, it could be that you simply don’t like the taste of a particular water. 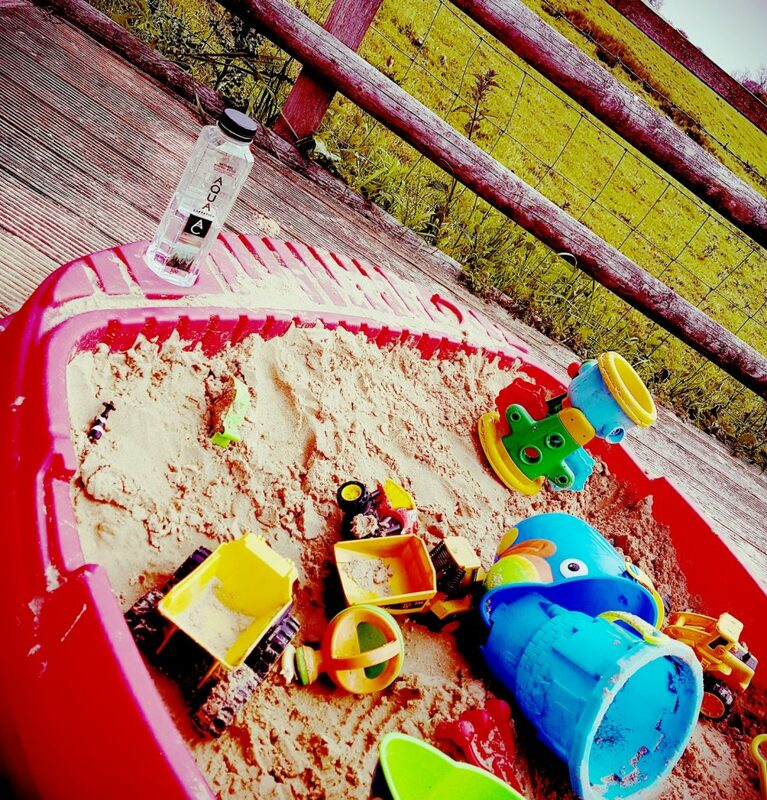 One of my children is a VERY reluctant water drinker but drank an entire bottle of AQUA Carpatica in a few minutes – something I’ve been waiting to see for years! 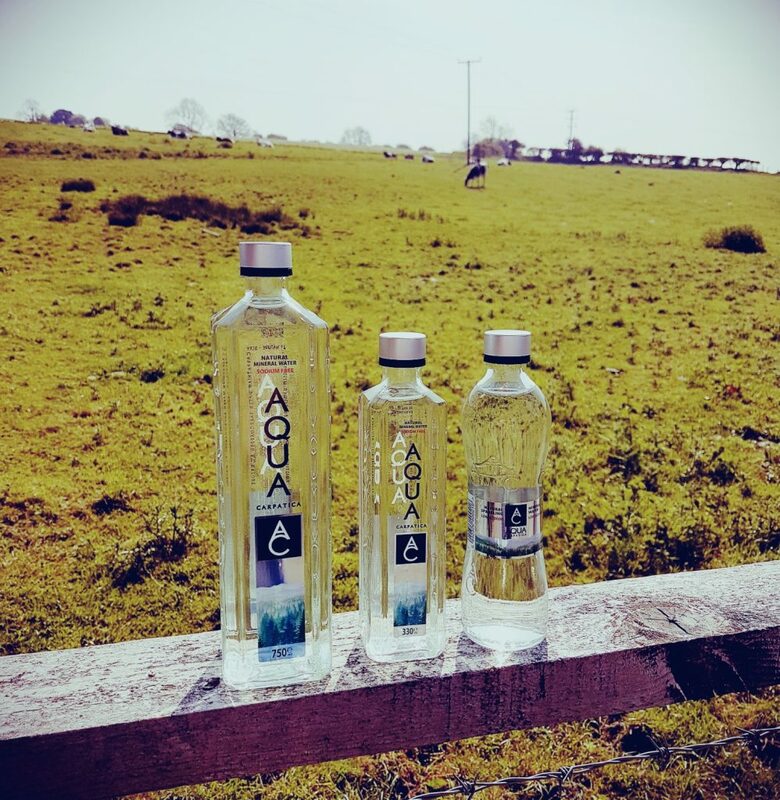 AQUA Carpatica’s Naturally Sparkling Mineral Water is naturally carbonated by a unique geological volcanic structure and filtered by nature for 40 years, whilst it’s Still Natural Mineral Water is has an underground journey of 15 years. At no stage do humans interfere with or process the water, meaning that it is impeccably pure and free from all contaminants. It is a naturally pure water, just as nature intended. Every litre of Naturally Sparkling Mineral Water provides Potassium, nearly 24 per cent of an adult’s recommended daily requirement of Calcium and 16 per cent of Magnesium. AQUA Carpatica’s Still Natural Mineral Water contains natural electrolytes and has a low content of minerals with an alkaline pH level of 7.8. All varieties of AQUA Carpatica water deliver a crisp, clean, refreshing and balanced flavour, with no bitter, salty or sour after-taste, making it ideal to accompany and enhance the natural taste of food, whether fine dining, eating at home or adding to baby food and milk formula. This water is described as nature’s most perfect mineral water. The first of its kind in the UK, it is naturally Nitrate-free and has the lowest Sodium level of any bottled natural mineral water on earth. It is also naturally functional, and supports overall health and well-being, being the ideal water choice for the most demanding health conscious people, pregnant women, organic food lovers and those with active lifestyles. AQUA Carpatica offers natural mineral waters of the highest quality, from the untouched springs within the Carpathian Mountains, available in three varieties: Still Natural Mineral Water, Naturally Sparkling Mineral Water and Forte Intensely Sparkling Mineral Water. These come in both practical plastic bottles and stylish glass bottles. Available at Ocado, Amazon, Harrods, Whole Foods Market, As Nature Intended. I can’t handle the money or plastic wasted to buy bottled water. I use a refillable bottle and just drink tap water. I like the health benefits behind these bottles. Thanks for the explanation!